The cube float is one of GTS's most versatile products. The cube float can be assembled to form drive-on-docks for small crafts, finger jetties, floating platforms, floating pontoons/walkways and much more. The cubes modular design and simplicity allows for ease and quick assembly for any short term systems. 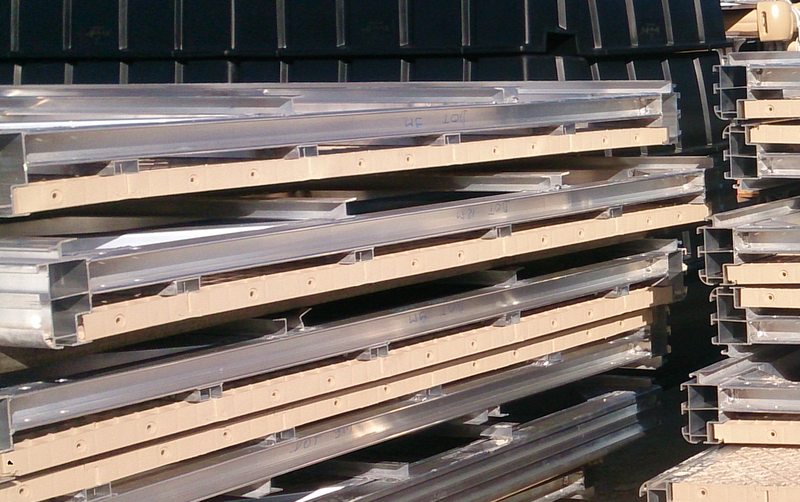 An inexpensive solution for a temporary floating system for all marine events. 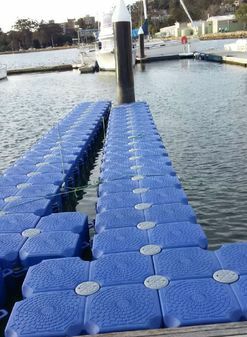 Click the button below to view our cube float drive-on-dock systems. 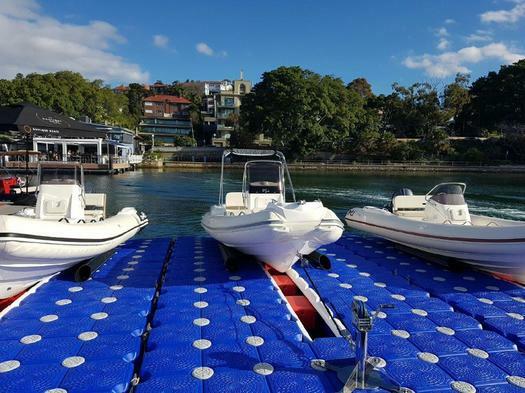 Global Trade Sales is proud to be the exclusive Australasian distributor of Poralu's marine jetty systems which is regarded as an outstanding manufacturer of polyethylene and aluminum profiled pontoon systems in Europe. 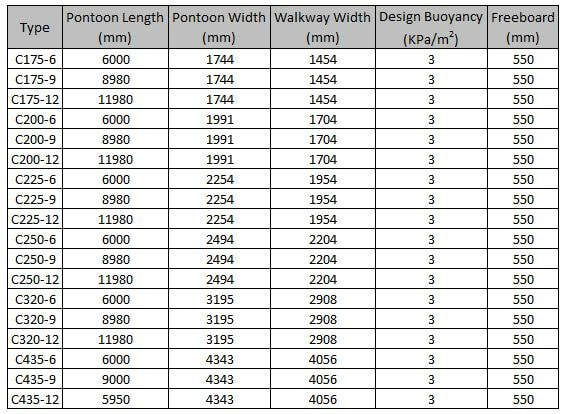 The European design floating pontoon systems are quality assured to ISO9002. With over 30 years of product development, Poralu’s floating pontoon systems have diversified into the North American, New Zealand and Australian markets. 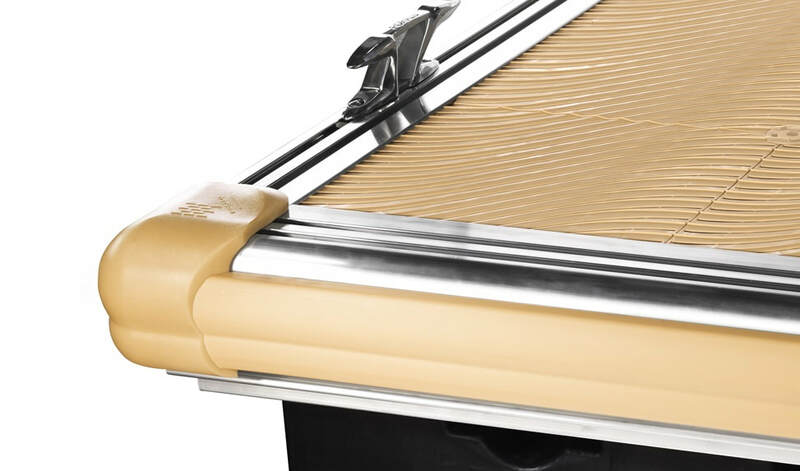 Our standard floating pontoons are shown in the tables below. 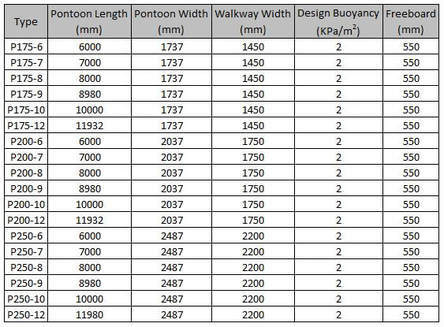 For custom pontoon systems, please contact us directly.